The following is an article that Dr. Heather Bartos wrote for 380 News. Of TIME magazine’s top New Year’s resolutions, lose weight and get fit is number one. Not surprisingly, it tops the list every year. If I had a dollar for every patient that came into my office desiring to change their body, I could probably feed the world entire. The biggest challenge? How. To. Do. It. It seems easy enough. Eat less, move more. It’s almost that simple. Stress, hormones, family meal time challenges, spouses who want you to stay the way you are, well-meaning friends who enable bad habits—it’s no wonder the number one resolution in America is derailed by Valentine’s Day. Working with women over the years, I’ve realized some key points to help lose (or giveaway, as we like to say) the weight and keep it off. When a patient comes in desiring to lose weight—whether it’s 5 or 100 pounds—the first thing we do is a full medical assessment. Is the patient’s thyroid working well? Do they have hypertension or diabetes? Secondly, we discuss weight loss medications. While certain drugs work really well and really fast, they do nothing to change behaviors and at the end you’re thinner, but malnourished and soon gain the weight back. Medicines are like crutches for a sprained ankle—they are there to help you walk in the beginning, but it’s not a permanent part of your lifestyle. You don’t see someone with an ankle injury walking with crutches two years later. Thirdly, nutrition is clearly important and we always recommend seeing a dietitian. They can help plan meals with those finicky kids, the husband who won’t even look at greens, and how to navigate the bunco buffet table. Insurance often covers visits with these experts, and their other goal is to keep your body nourished with all the vitamins and good fats that keep you looking young. Fourthly…movement. I’m not advocating walking like a gerbil on the treadmill for 2 hours. My favorite way for patients to get that movement in? Fitness trackers. Aiming for 10,000 steps a day is not just a random number. 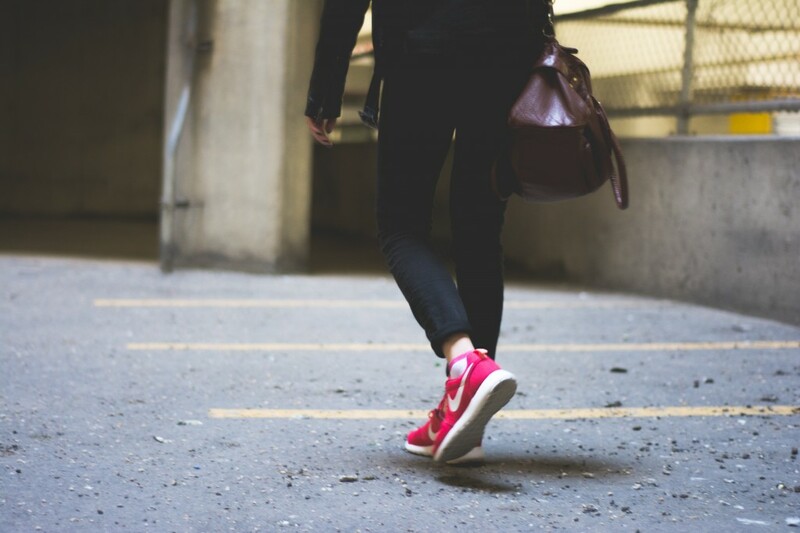 Japanese researchers in the 1980s found people who were “active” did about 10,000 steps a day. There are numerous, easy way to increase your steps per day, which we’ll get into next issue. By the way, the average American struggles to get 5,000 steps per day, so we have our work cut out for us. Lastly, I ask my patients to CHOOSE to be healthy and fit. There is no magic pill. There is no magic formula. I always ask my patients to take personal responsibility for everything they do, good or not so good. Owning your health gives you power. At the end of it all, the goal is for you to be healthy. And that number on the scale will agree.